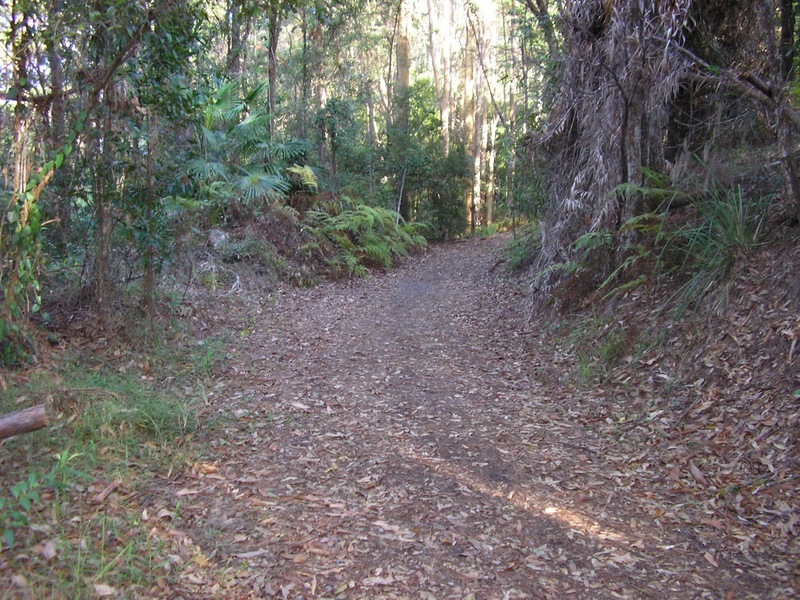 This short walk (3.2 kms return) is a little gem and perfect for these hot days as it is in the shade and not very long, perfect for a stroll in nature with the kids or the dog in the early morning or late afternoon. The start is at Telco Road in Buderim. The entrance to the walk has an impressive wheelchair access ramp, and there is a sign that dogs on lead are allowed. 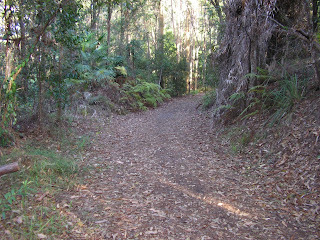 The track is part of a tramway that ran from Buderim to Palmwoods in early 1900 and has been lovingly restored and maintained by volunteers. It has recently been extended and the entrance now has a great information board and picnic tables and sheltershed. There are benches along the way to have a rest and take in the history of the track and the lovely surrounds. Allow at least about 1 hour return for this walk.